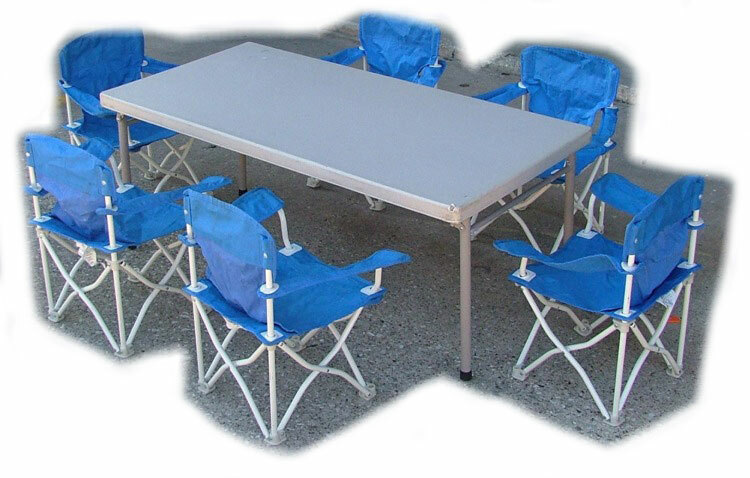 Tables measure 6 feet long by 2 feet wide and seat 8 people. Designed for children ages 2-7 years old. Tables measure 4 feet long by 2 feet wide by 20 inches tall.